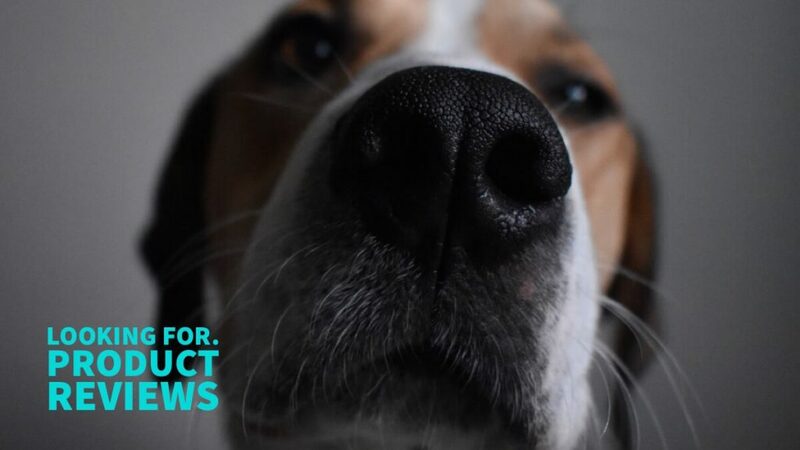 Are you an aspiring pet influencer looking to build your portfolio and review products for brands? Humane alternative to the Cone of Shame. Looking for dogs and cats to review their Kong Cushion collar. Ideal candidate is about 1 month away from a scheduled surgery or has issues that require regular recovery collar wear such as allergies or eye or ear issues. We’d like to get the collar shipped to you so that you can practice having your pet wear it to become comfortable with the product prior to post surgery needs. 1 Instagram post within 2 weeks of receiving product and 1 story post and one Amazon review within one month of receiving product. Reflective dog collars and gear for the active dog. Ideal candidate is an active/outdoors account or service dog in training. 1 Instagram post within 2 weeks of receiving product and 2 story posts within one month of receiving the product.